Richard F. Meischeid has over thirty years of experience working with public and private companies on a wide range of executive compensation issues. 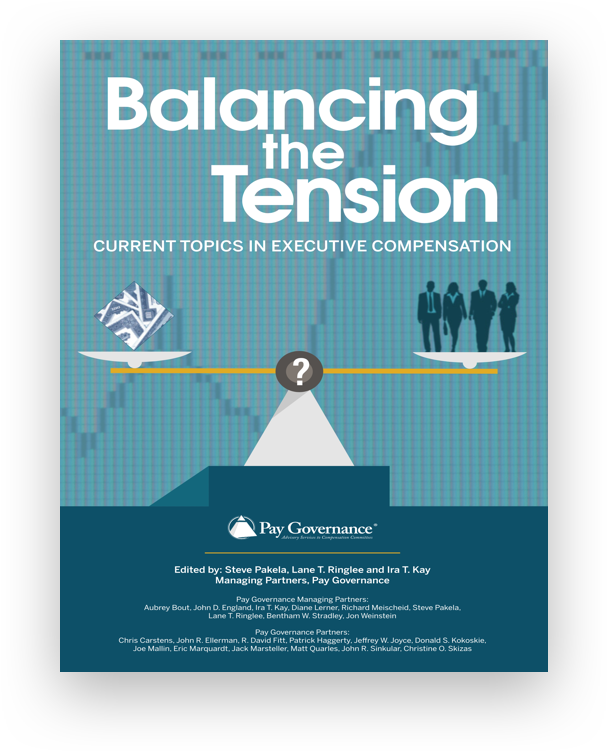 Richard F. Meischeid, a Managing Partner at Pay Governance, has over thirty years of experience working with public and private companies on a wide range of executive compensation issues. 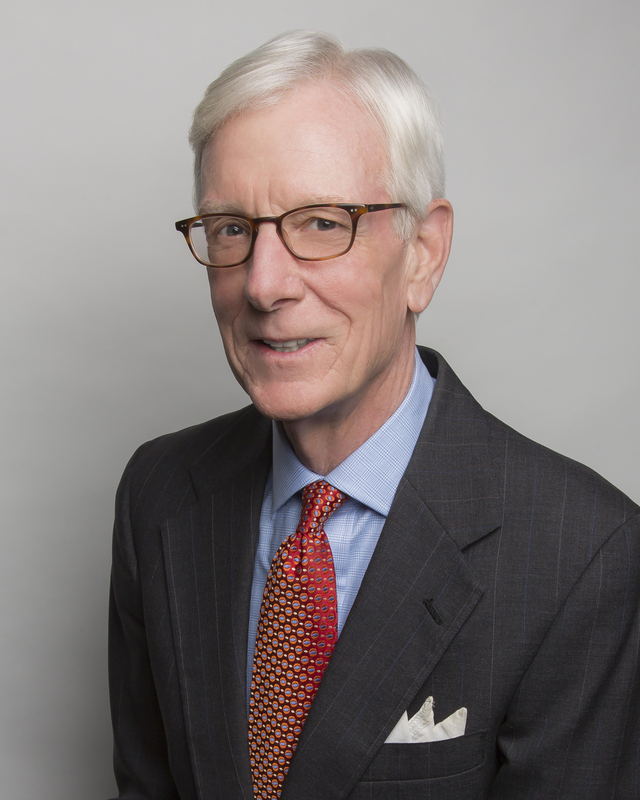 Clients for whom Richard serves as the Board- appointed compensation consultant include major US companies in the energy services, industrial and consumer products, retail, and higher education. Richard graduated from St. Francis College in 1970 and earned an M.B.A. from The Wharton School of the University of Pennsylvania in 1978. 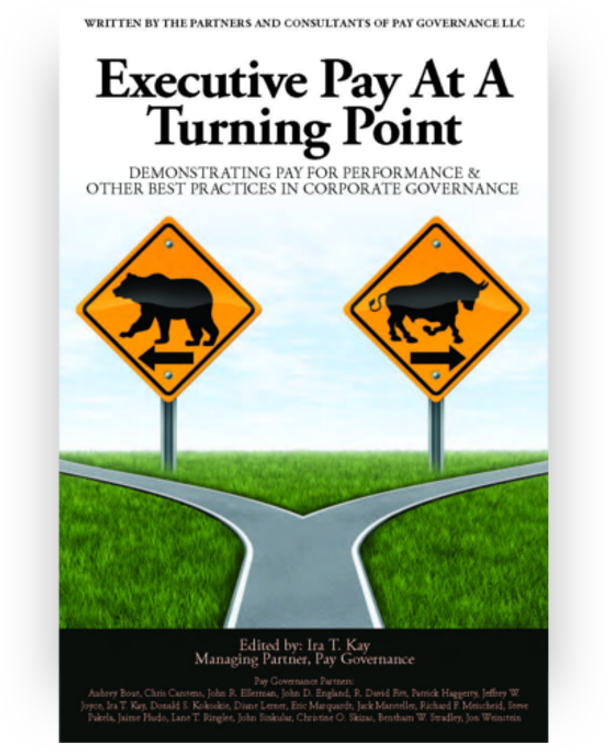 Prior to joining Pay Governance LLC, Richard was a senior consultant and held various management roles in Towers Watson's executive compensation practice. Before joining Towers Watson, Richard was associated with The Wharton School of the University of Pennsylvania, where he served as a graduate teaching assistant. He was a founding member of The Wharton Entrepreneurial Center. Richard is a frequent presenter at compensation and industry meetings on topics including corporate governance, annual and long-term incentive plan design and retention of critical talent.